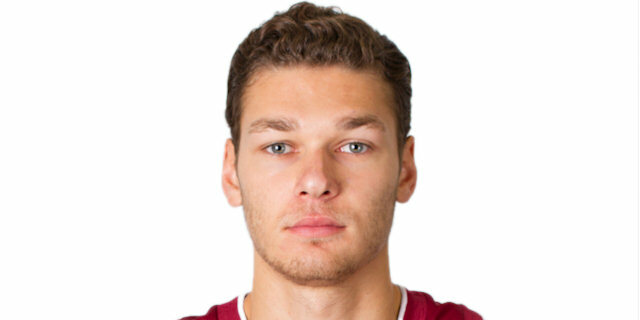 Juskevicius ties three-point record with 9! 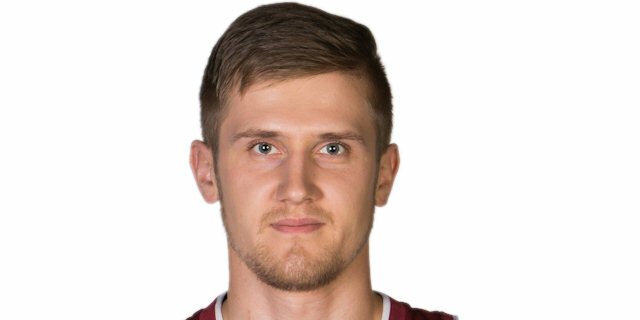 The 28-year-old Lietkabelis Panevezys guard drilled 7 first-quarter shots from downtown on the way to tying the 7DAYS EuroCup single-game record on Tuesday! 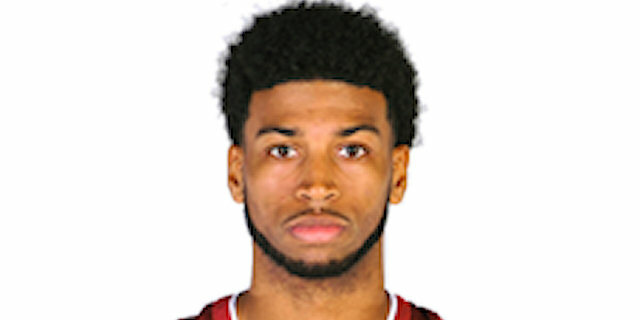 Lithuanian side Lietkabelis Panevezys announced the addition of point guard Gary Talton for the next season. 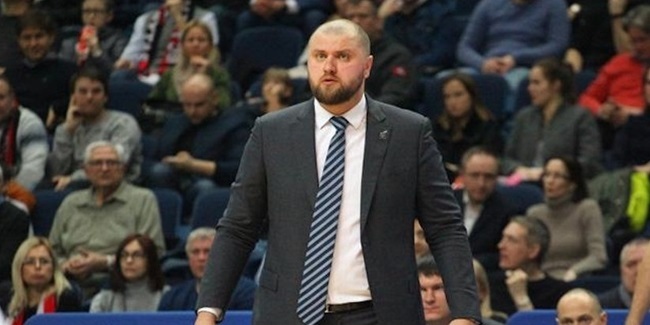 Lietkabelis Panevezys named Arturs Stalbergs as its head coach for the 2017-18 season. 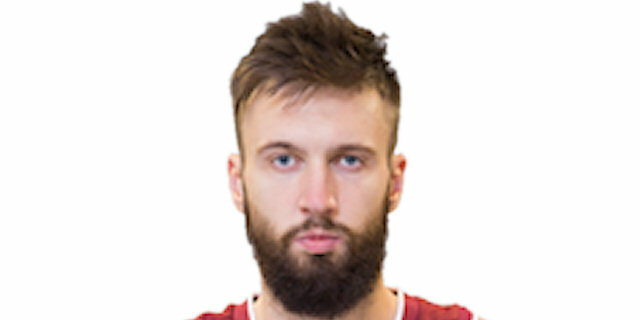 He replaces Kazys Maksvytis on the Lietkabelis bench. 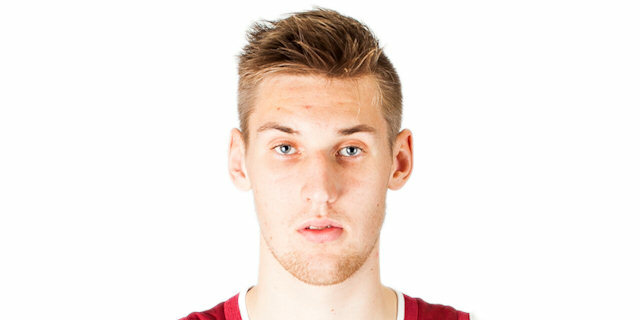 Lietkabelis Panevezys added size and power to its roster by inking center Vaidas Cepukaitis to a one-year deal, the club announced Friday. 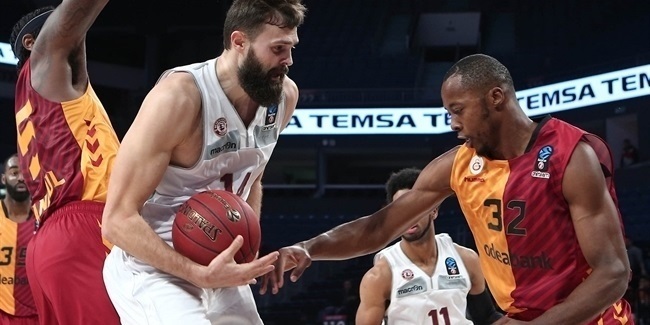 Galatasaray Odeabank Istanbul took a major step towards the Top 16 from Group B with a 77-84 victory on the road against Lietkabelis Panevezys on Tuesday. 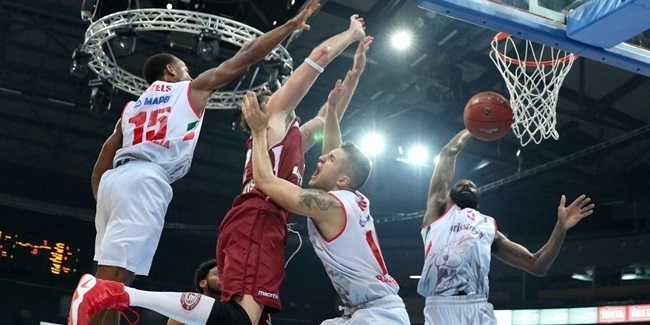 Lietkabelis Panevezys gave its Top 16 qualification hopes a massive boost with a hard-earned 82-85 overtime victory over Grissin Bon Reggio Emilia. 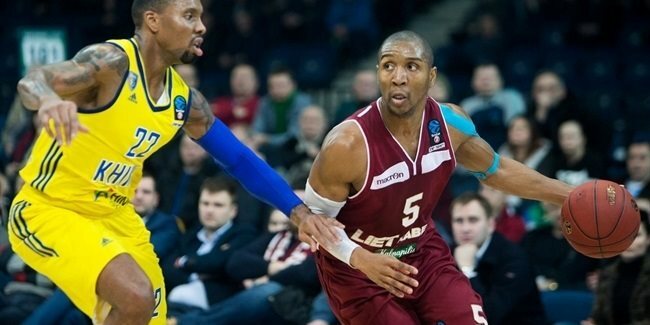 FC Bayern Munich remained undefeated in the 2017-18 7DAYS EuroCup by edging Lietkabelis Panevezys 87-88 in Group C in Lithuania on Wednesday. 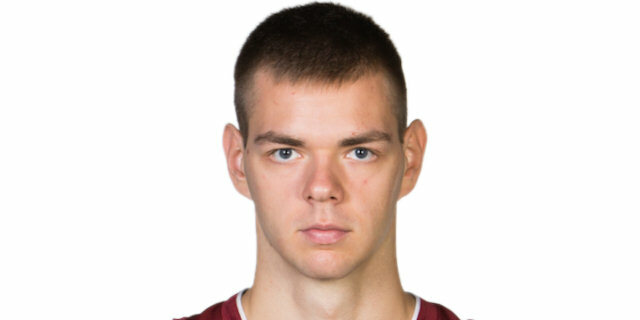 Adas Juskevicius assaulted the 7DAYS EuroCup record book on Tuesday in leading Lietkabelis Panevezys to an 86-79 victory over Buducnost VOLI Podgoricaat Cido Arena. 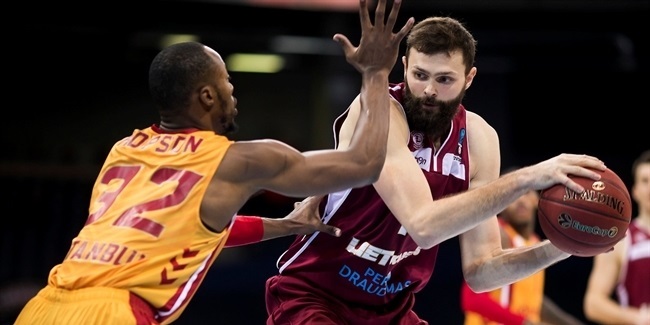 Lietkabelis Panevezys picked up a tough, come-from-behind road win at Galatasaray Odeabank Istanbul, 73-78, on Wednesday at Sinan Erdem Dome. 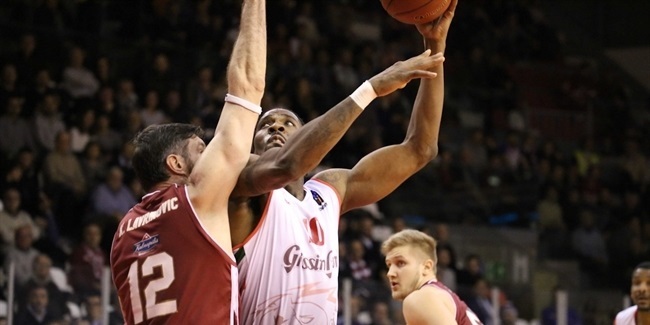 Grissin Bon Reggio Emilia claimed its first road win of the 7DAYS EuroCup season by blowing past Lietkabelis Panevezys 75-82 on Wednesday night at Cido Arena. 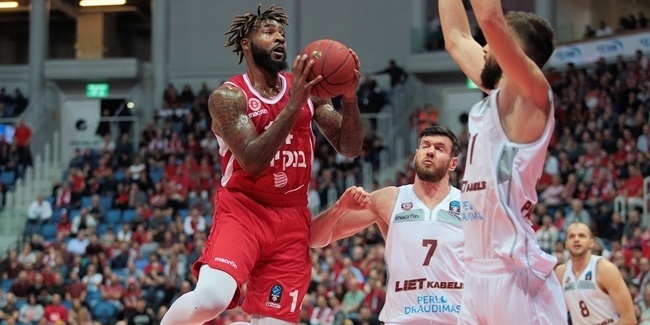 FC Bayern Munich used a big first half run to grab a comfortable 93-57 victory at home over Lietkabelis Panevezys and improve to 2-0 in Group B of the 7DAYS EuroCup. 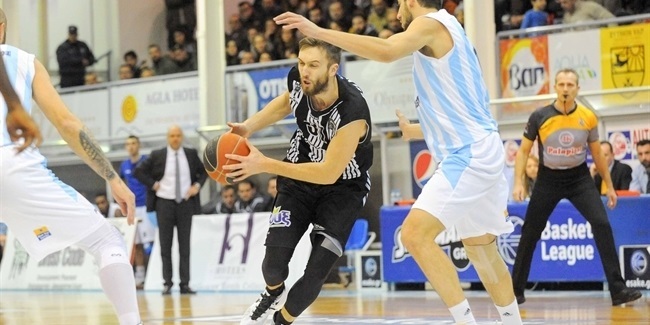 The 2016-17 season was the finest in Lietkabelis history, but this club is already planning for more. 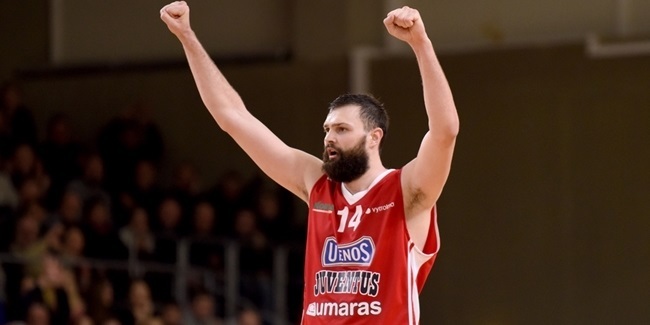 Lietkabelis made its 7DAYS EuroCup debut one to remember by edging MZT Skopje Aerodrom 90-89 on opening night on a buzzer-beating game-winner from Donatas Tarolis. 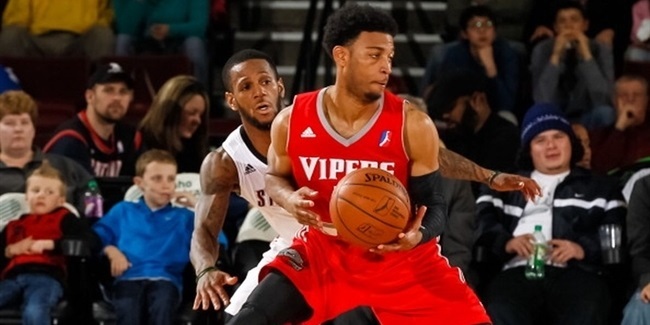 The team won three of its first five games, which helped it advance to the Top 16. 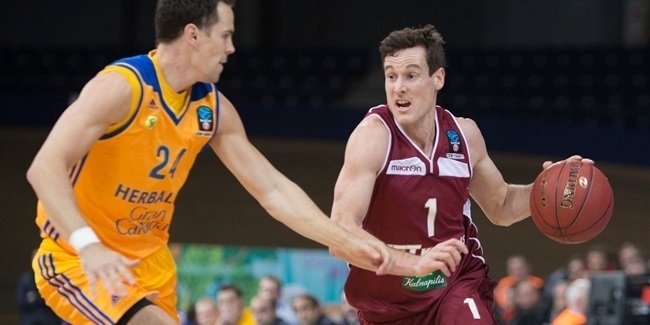 There Lietkabelis managed a pair of wins against ratiopharm Ulm before bowing out. 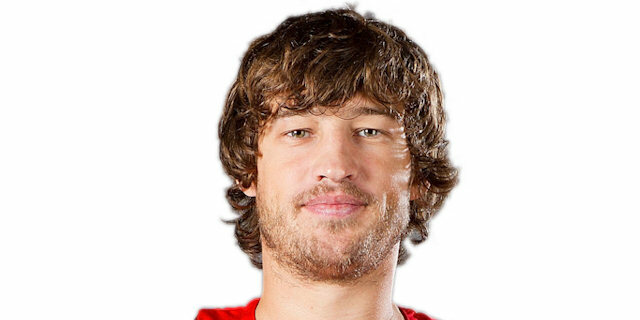 That experience would serve the team well when it returned to domestic action. 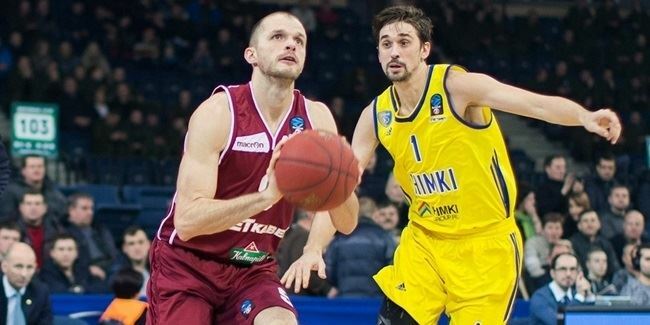 Lietkabelis reached the Lithuanian Cup final for the first time and notched a third-place finish in the Lithuanian League regular season. 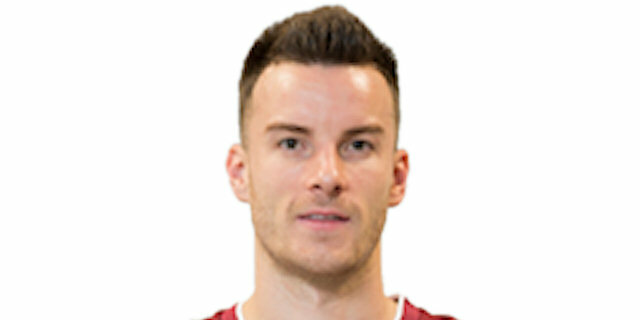 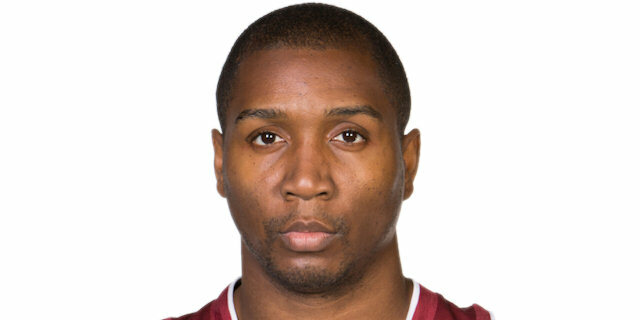 After losing the first game of its semifinals series against Lietuvos Rytas Vilnius, Lietkabelis reeled off three straight wins to take the series and advance to its first appearance in the league finals. 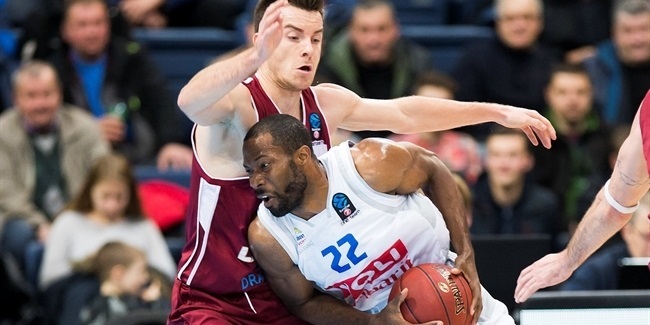 The team managed to win Game 2 before falling to Zalgiris Kaunas 4-1. 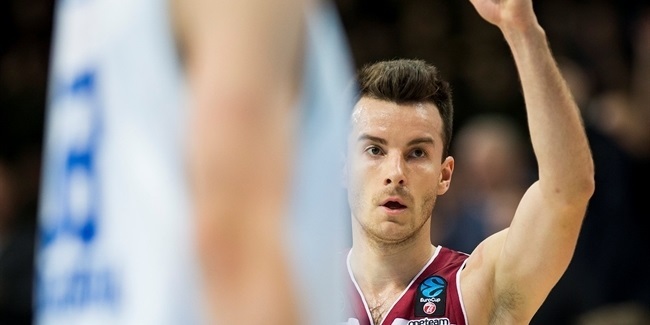 It was a season to remember and at Lietkabelis, they hope it proves to be a building block for a rich future! 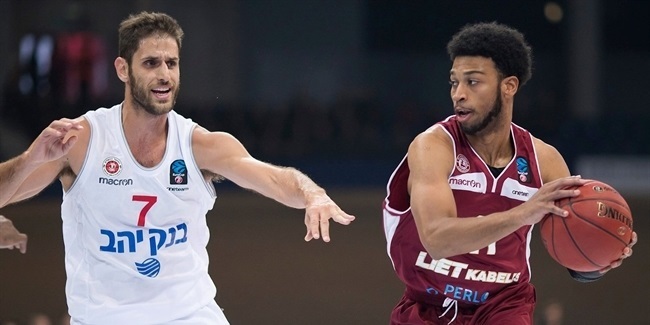 Lietkabelis has made quite a name for itself over the past two seasons, even though the club has a strong history going back more than half a century. 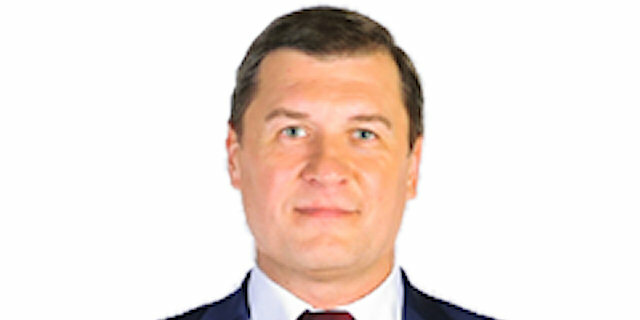 Founded in 1964 in the city of Panevezys, the club competed in the lower divisions in the former Soviet Union for many years and carried the name of the successful local cable factory. 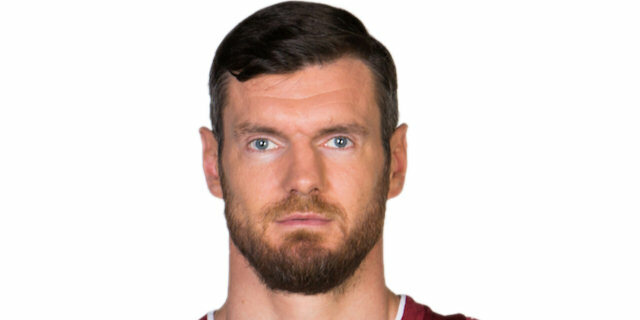 For more than three decades, Lietkabelis was always considered one of the strongest basketball clubs in Lithuania and some of the finest Lithuanian players wore its jersey, including Jonas Kazlauskas, Vitoldas Masalskis, Vytenis Andriunas and Raimundas Civilis, who all played for the club at the legendary Aukstaitija Sports Palace at some point. 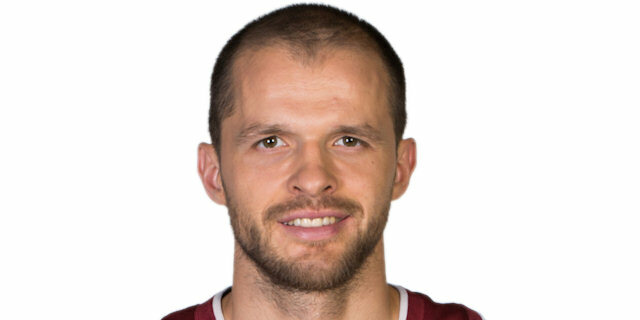 Rimas Kurtinaitis and Algirdas Brazys both started their careers with the club, too. 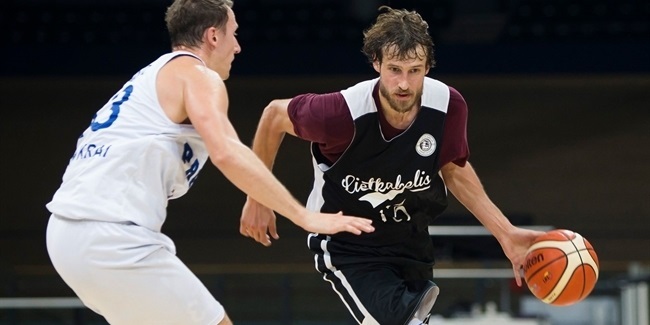 Lietkabellis had its best years in the 1980s when it won Lithuanian League championships within the Soviet Union in 1985 and 1988, claimed four third-place finishes and also reached the regional Lithuanian Cup final in 1985 and 1986. 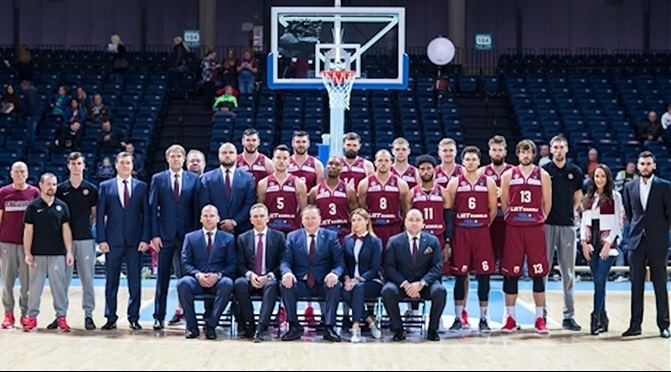 During that span, Lietkabelis also played in the USSR’s second division and after Lithuania became an independent state, the club was among the co-founders of its top basketball league in 1993. The factory stopped sponsoring the club in 1996, however, which brought the first of seven name changes – Kalnapilis, Sema, Panevezys, Preventa-Malsena, Aukstaitija and Techasas – from 1996 through 2012. 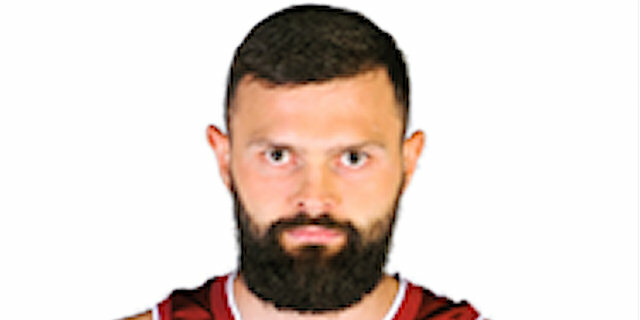 The club made its European competition debut in the 1999-2000 Korac Cup, but did not register a win in six games. 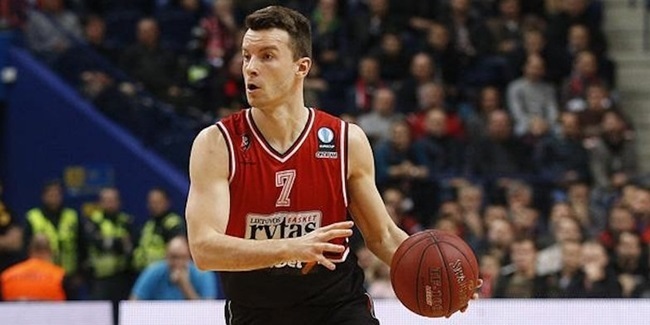 During that 16-year span under different names, the club made it to the Lithuanian League playoffs nine times, but its run was stopped in the quarterfinals each time. 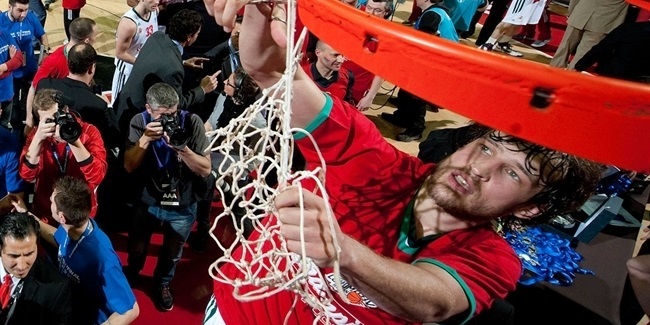 It also started participating in the Baltic League, in which it earned promotion into the elite level in 2005 and 2012. 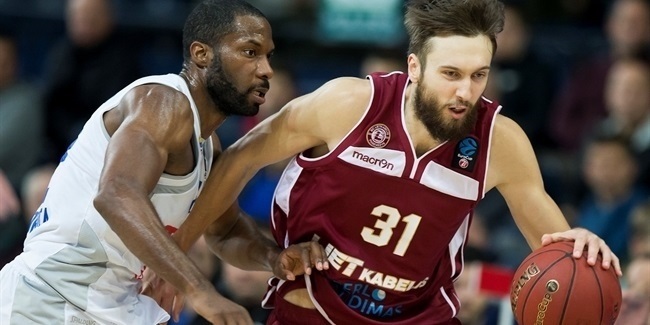 In 2012, the club went back to its proud name Lietkabelis, and after two seasons returned to the Lithuanian League playoffs. 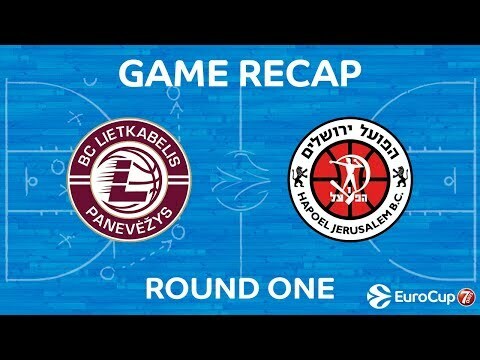 Two years ago, Lietkabelis reached the Lithuanian Cup quarterfinals and the Lithuanian League playoffs, in which it was swept by Lietuvos Rytas Vilnius. 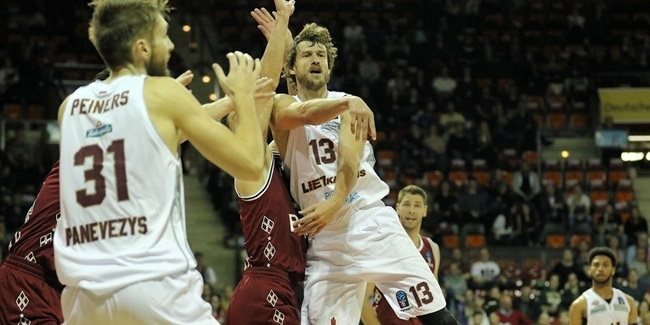 Lietkabelis went further than ever in the Baltic League by finishing third overall due to a 22-point win against Valmiera/Ordo. 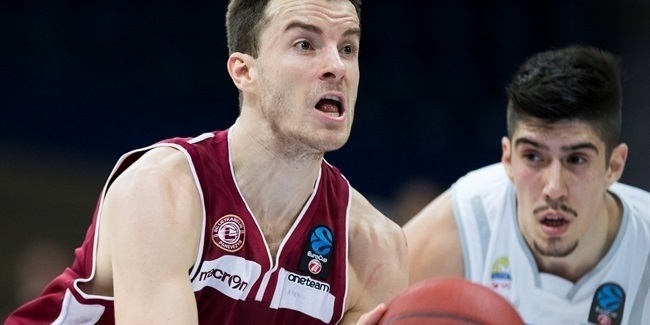 And last season was the best in Lietkabelis history as it not only debuted in the EuroCup, but advanced into the Top 16 before reaching the finals in both the Lithuanian Cup and League. 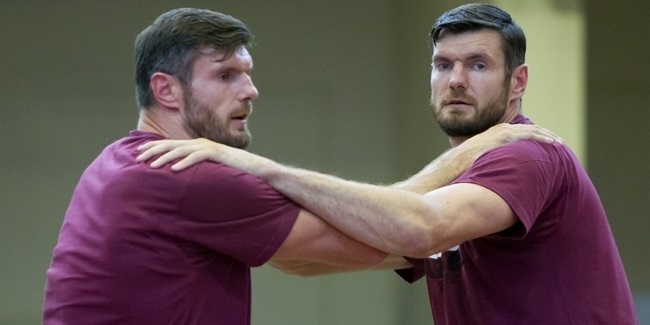 The stage is set for even more greatness in Panevezys.